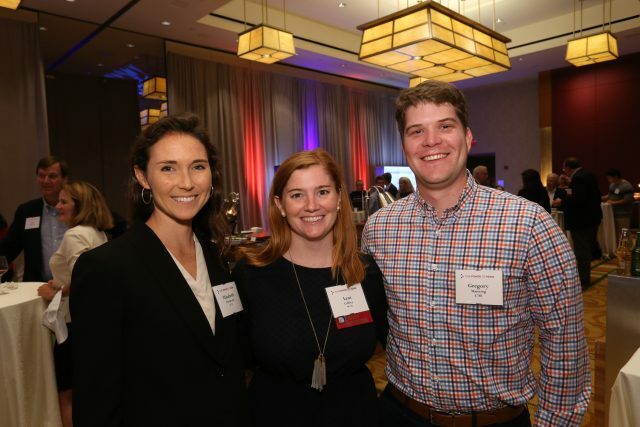 On Tuesday, October 2, over 250 alumni, parents, and friends attended the Boston Campaign Kickoff Celebration for The Power of Penn: Advancing Knowledge for Good at the InterContinental Hotel. Campaign Chair Robert M. Levy, WG’74, introduced a short video about The Power of Penn Campaign, which illuminated the many ways this historic Campaign will Grow Inclusion, Spark Innovation, and Accelerate Impact both on campus and around the world. 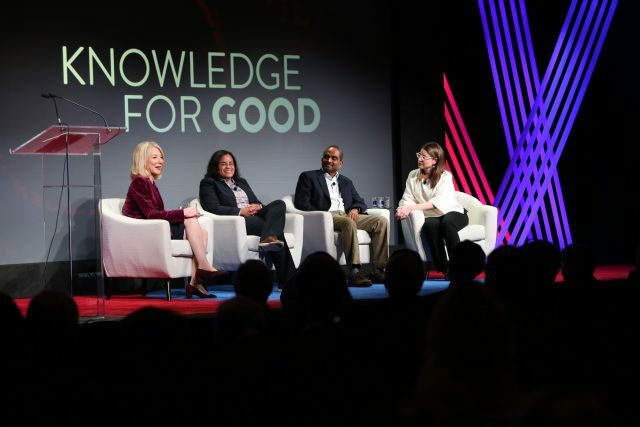 The program included a continuation of the Knowledge for Good panel series, featuring faculty members Donita Brady, Vivek Shenoy, and Emily Steiner. Recruited to Penn in 2015 as the University’s 7th Presidential Professor, Donita Brady is pioneering new discoveries in cancer research. Her work explores the link between cancer and copper inside the body and has the potential to lead to new treatments for diseases including melanoma, colon, lung and thyroid cancers. 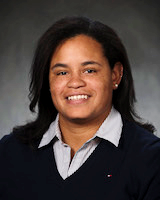 She received the Perelman School of Medicine’s 2018 Linda Pechenik Montague Investigator Award, which supports the work of the school’s most promising research faculty. Brady is also the co-director of PennPREP, the Post-Baccalaureate Research Education Program that provides research opportunities to college graduates interested in pursuing doctoral degrees in the biomedical sciences. With appointments in three Penn Engineering departments—materials science and engineering, mechanical engineering, and bioengineering—Vivek Shenoy uses mathematical tools to understand how physical forces and the mechanical properties of cells and tissues contribute to the biology of development and disease. He is director of the Center for Engineering MechanoBiology, a federally-funded consortium of seven universities that study mechanical forces in molecules, cells, and tissues. 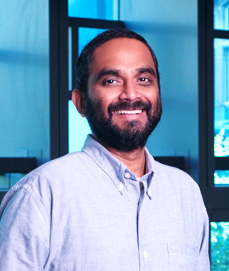 Shenoy’s work has implications for cancer, heart disease, traumatic brain injury, and tissue engineering. He has been honored by the National Science Foundation and the Isaac Newton Institute of Mathematical Science at Cambridge University, and is the editor of Biophysical Journal, the premier journal of quantitative biology. 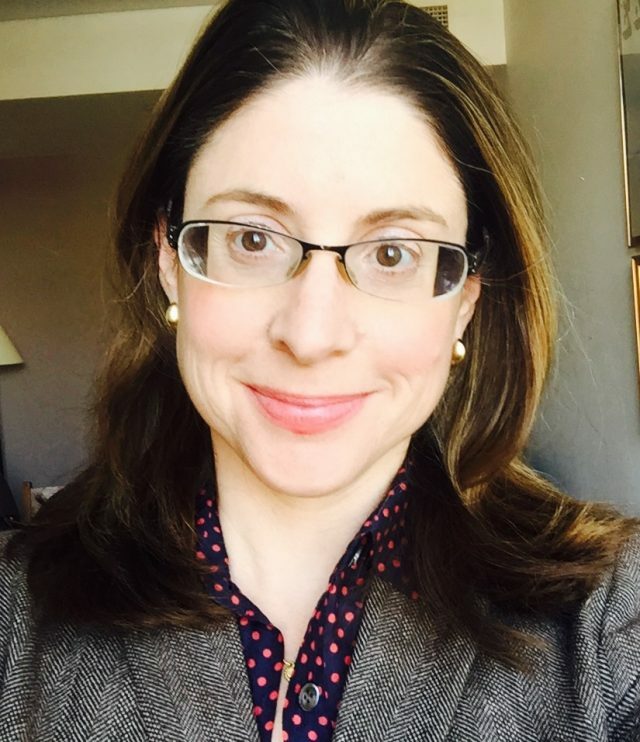 Emily Steiner explores arts and culture in medieval Europe during the period from the end of the Roman Empire to the advent of the printing press. As a medieval scholar, she focuses her research on literature, law, Jewish-Christian relations and the history of the book. Steiner has cultivated a community of more than 14,000 followers on Twitter, where she frequently shares photos of illuminated manuscripts and quotations from medieval texts. She is the author of several books and a recipient of the 2016 Lindback Award for Distinguished Teaching. The program was followed by a lively reception, providing an opportunity for Quakers to connect and share in the excitement of the Campaign. 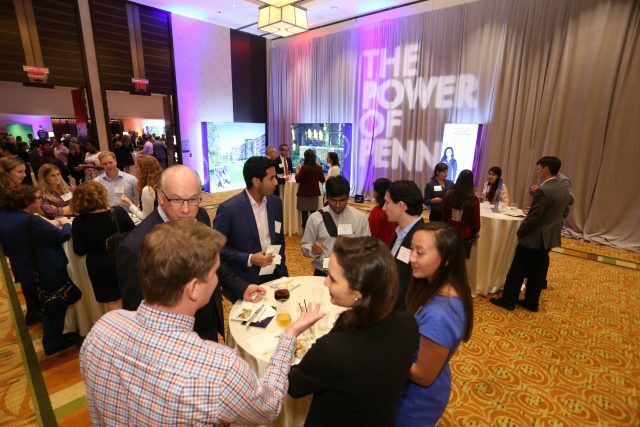 Read the Penn Today story on this event here: “Power of Penn in Boston”.